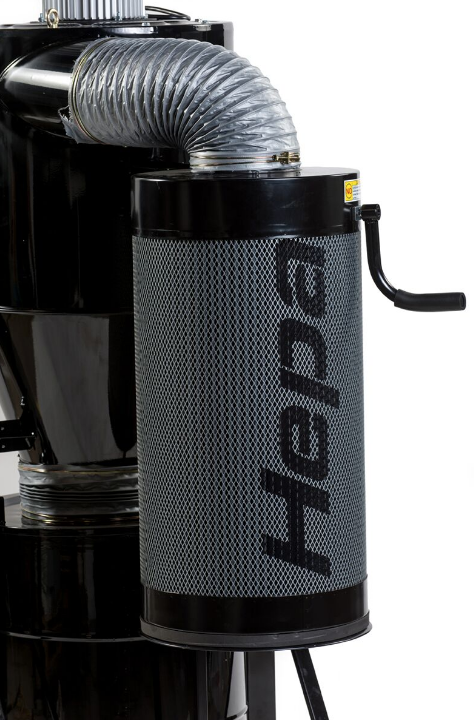 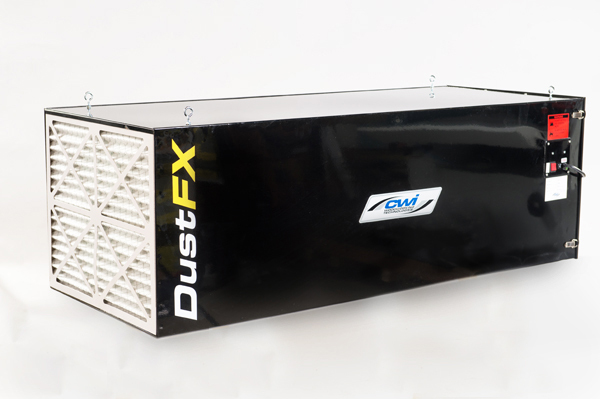 DustFX air cleaning equipment is manufactured by CWI in Taiwan and Italy to be the most complete range of high quality dust collection equipment on the market today. 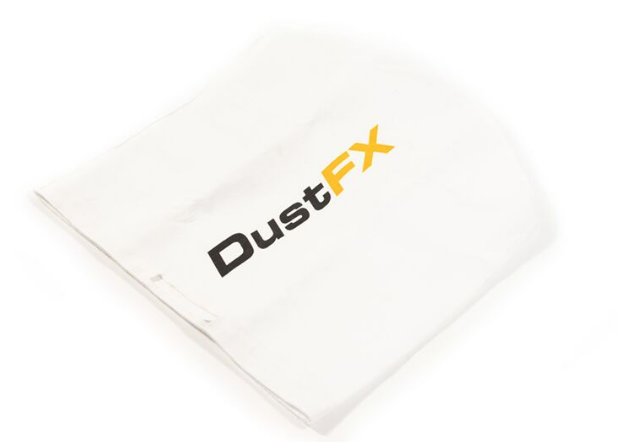 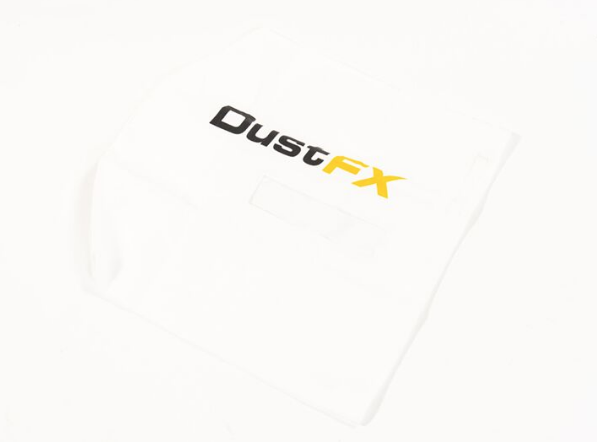 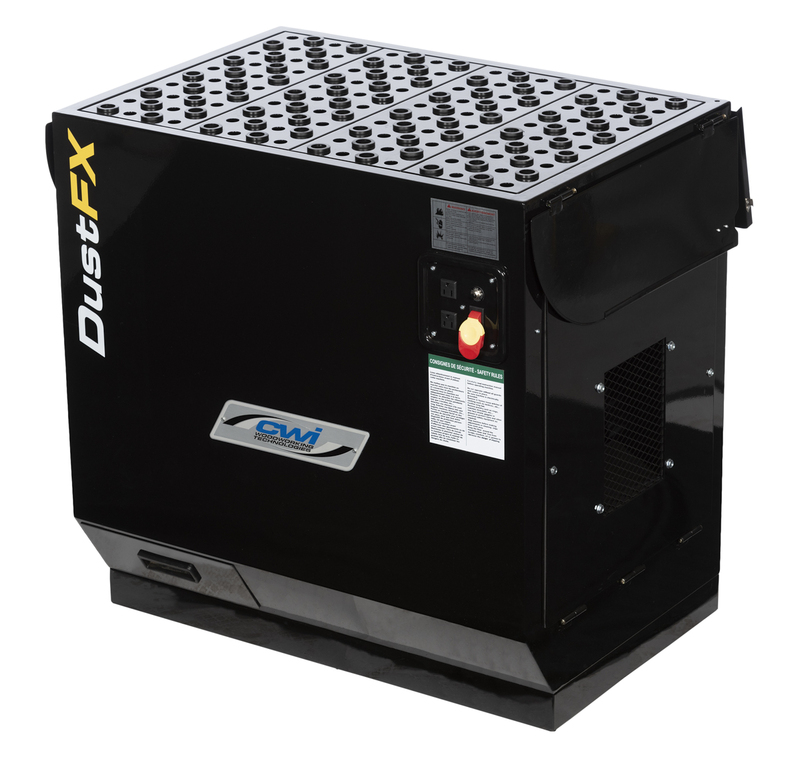 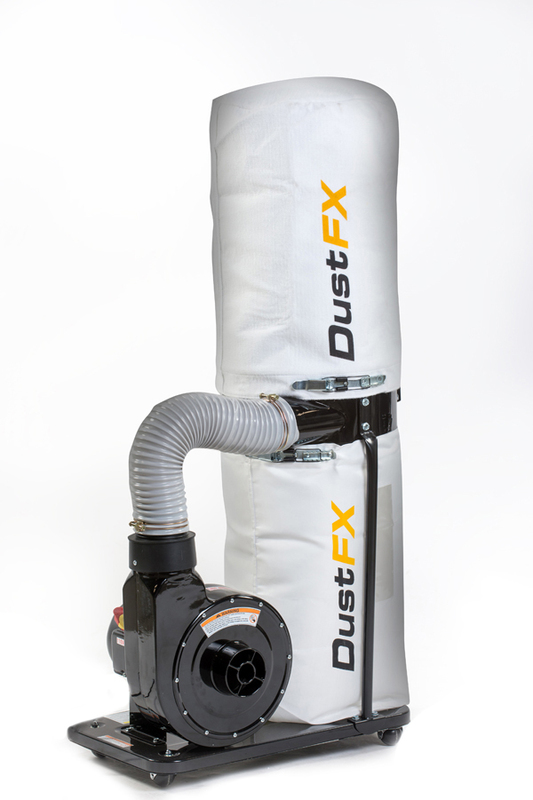 From small portable collectors for home shops to Industrial all day performance for the biggest dust demands, DustFX has the right machine for the job. 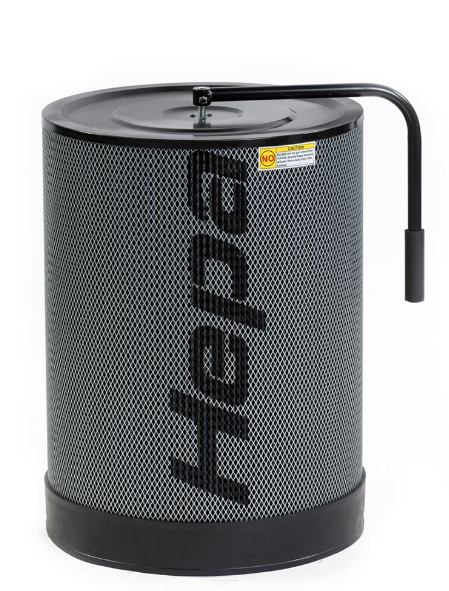 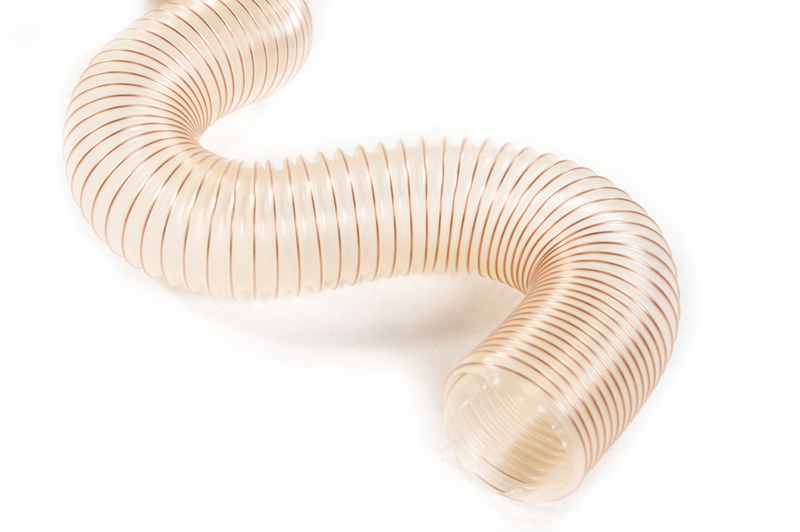 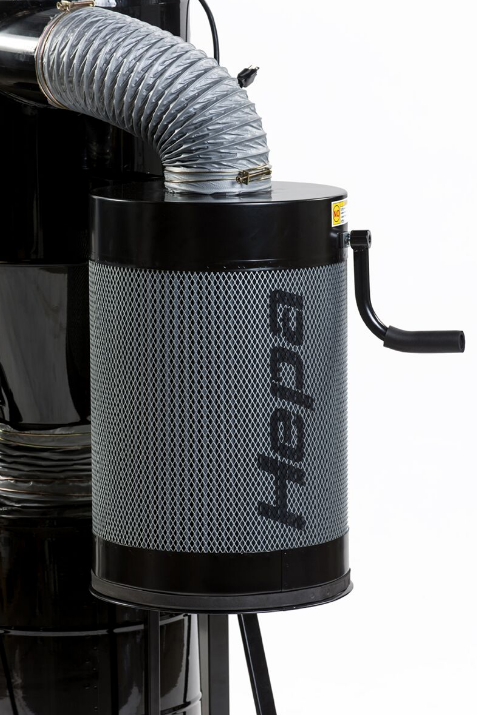 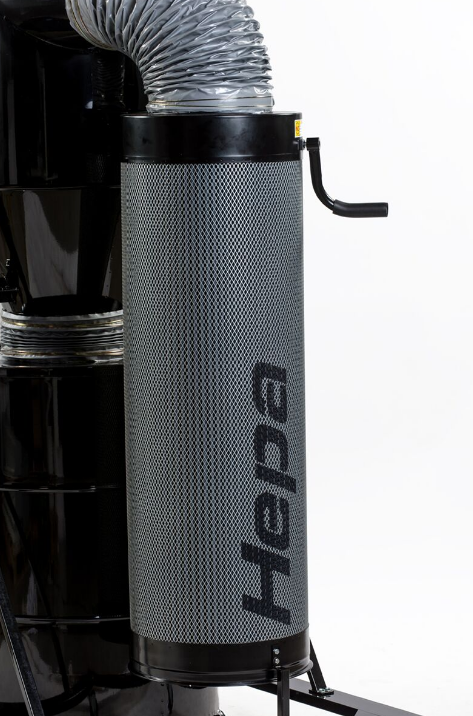 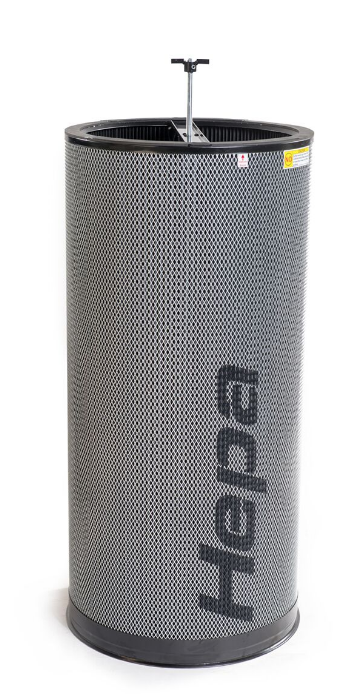 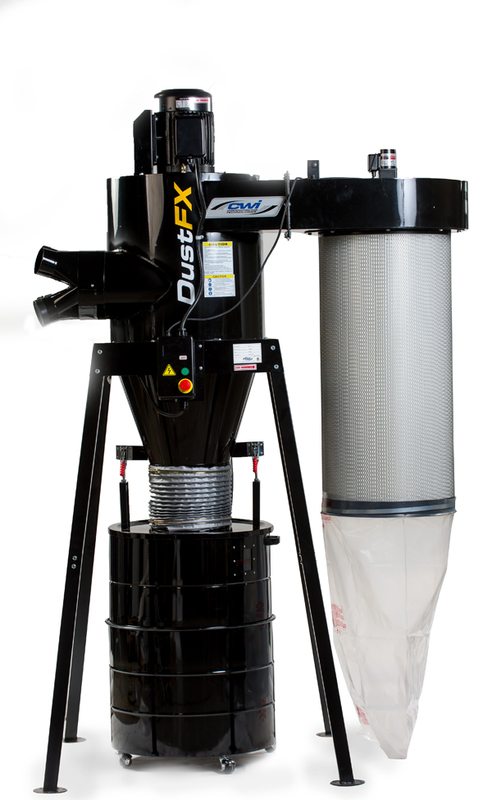 Extremely quiet operation, advanced filtration media and quality components and electronics is what you will find in each of our products. 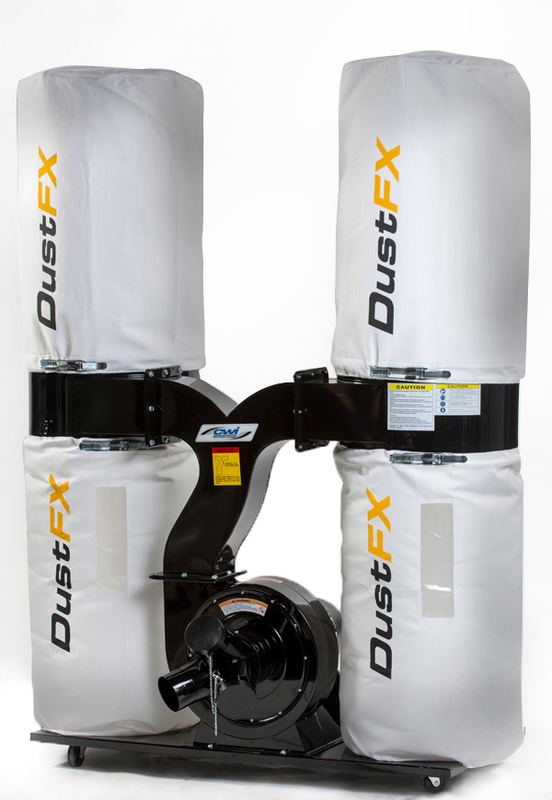 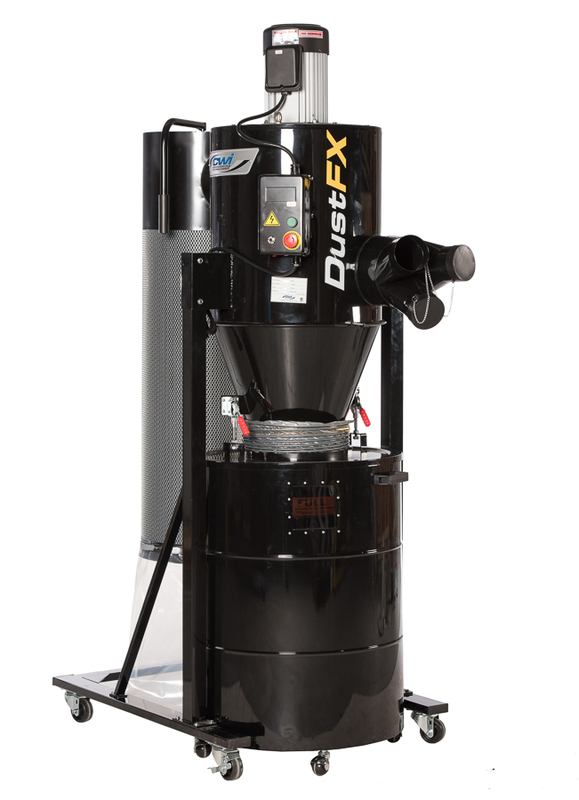 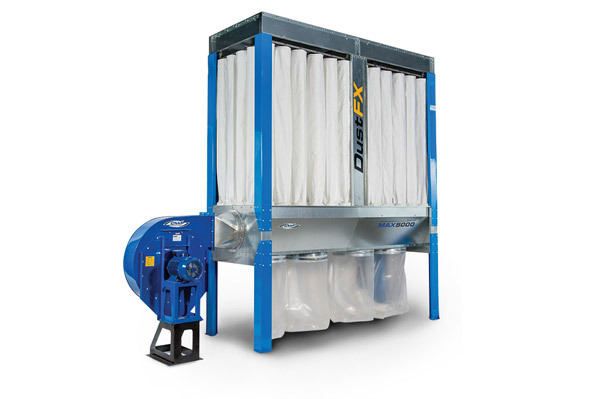 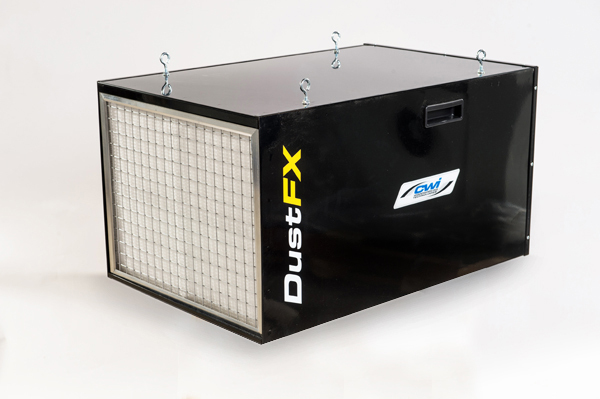 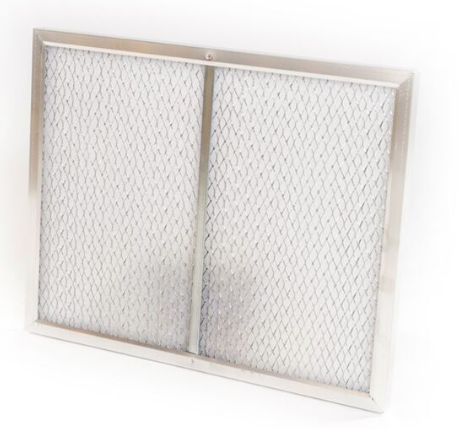 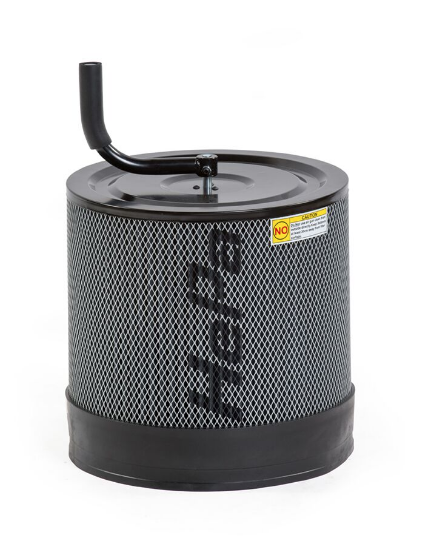 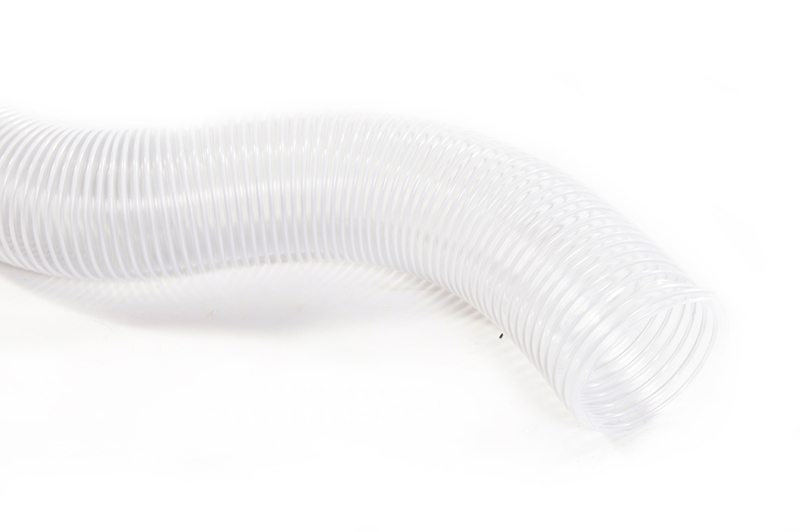 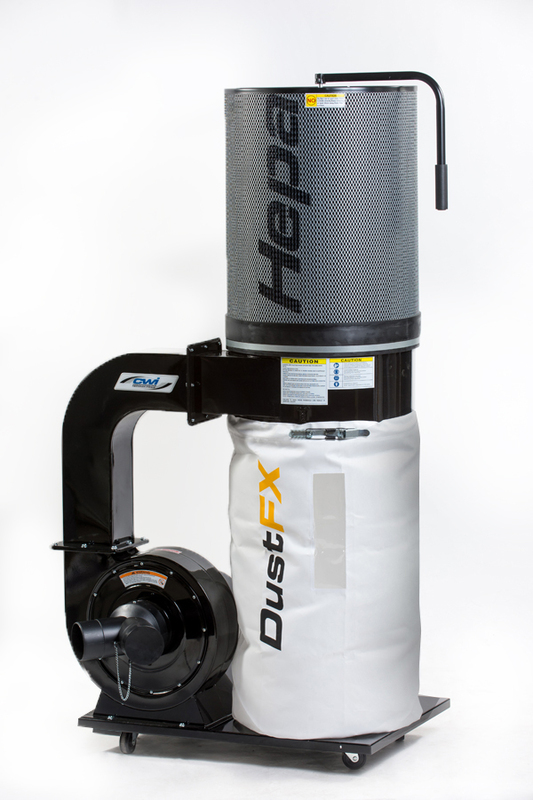 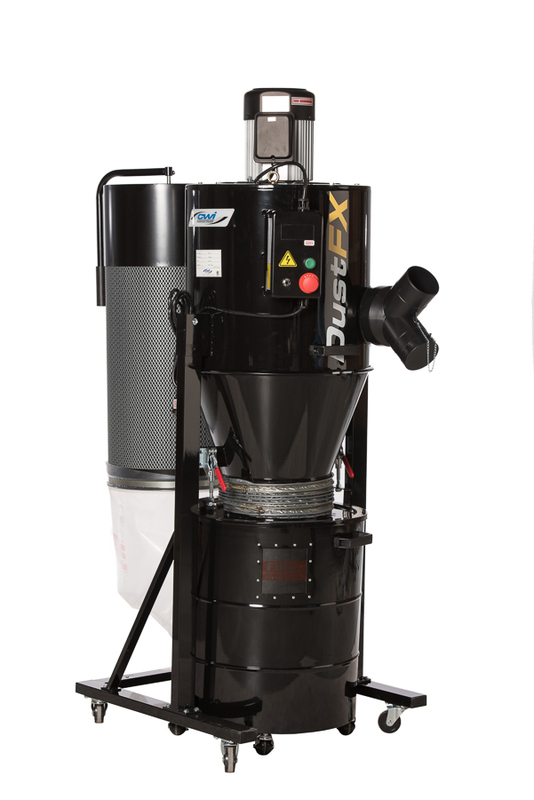 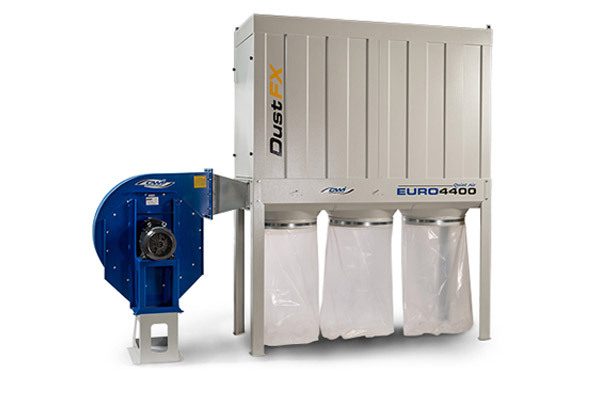 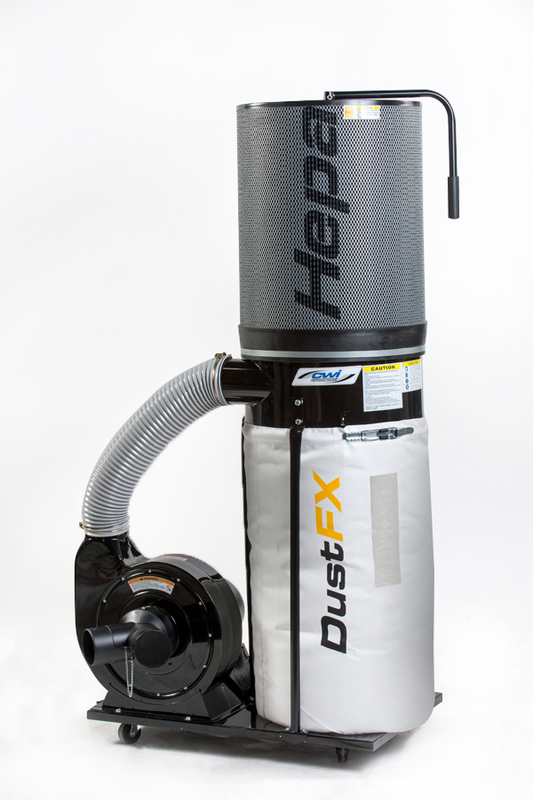 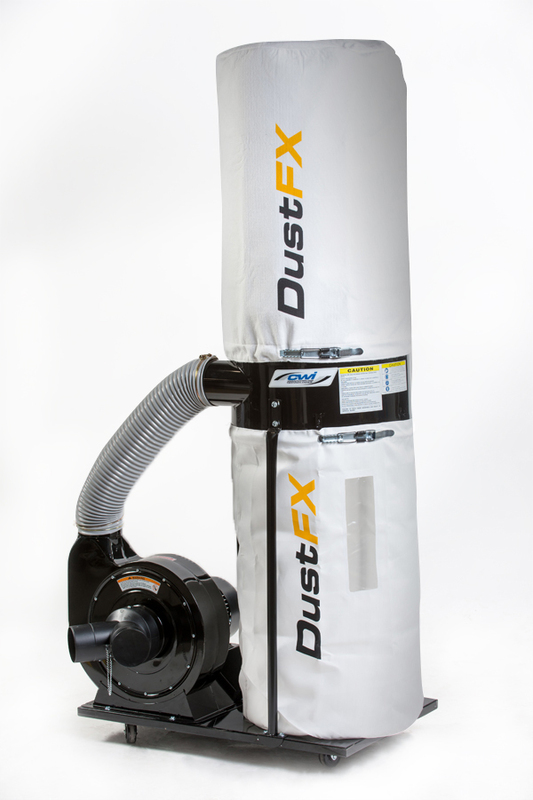 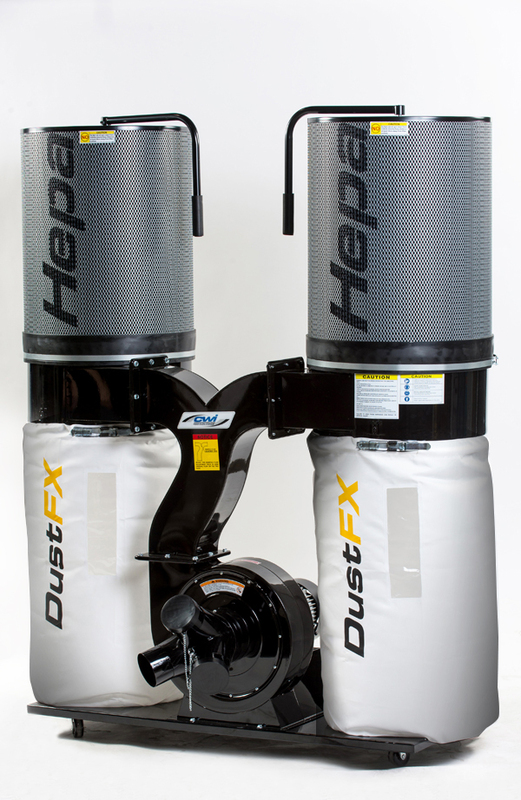 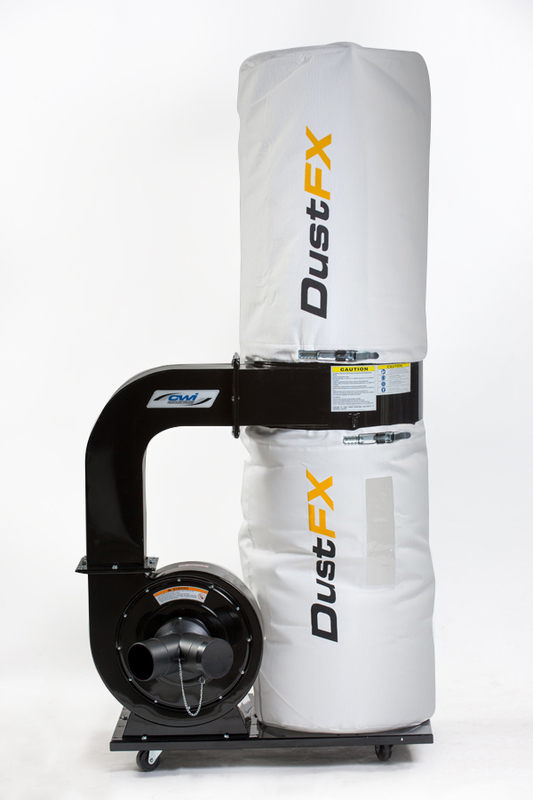 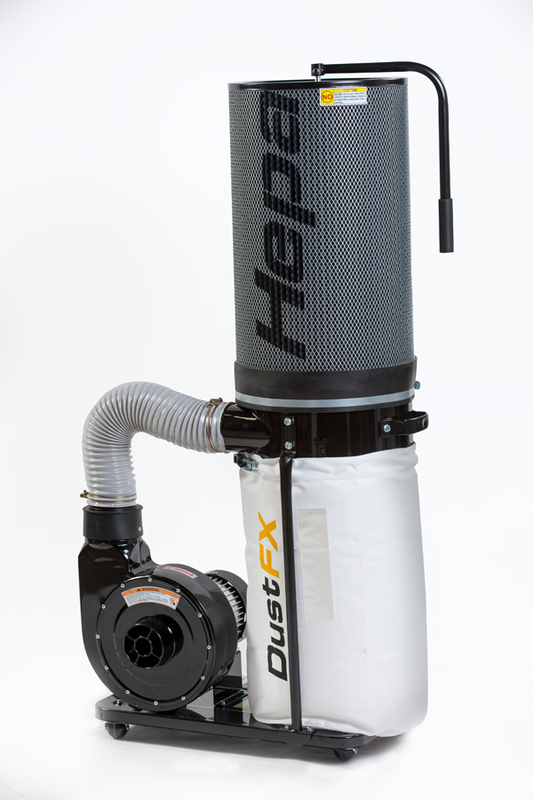 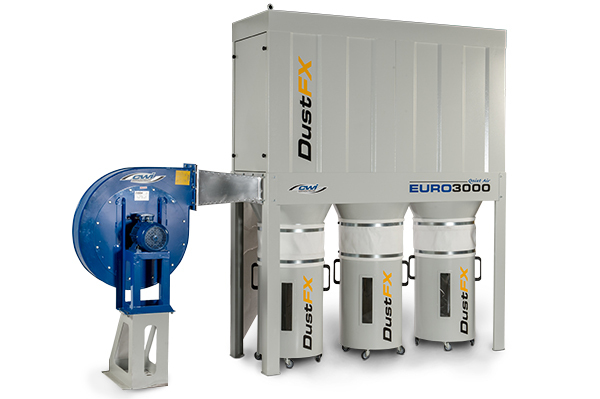 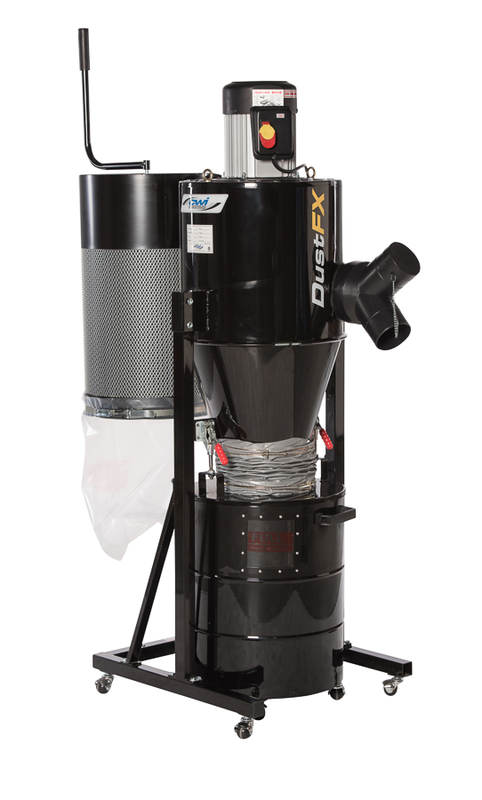 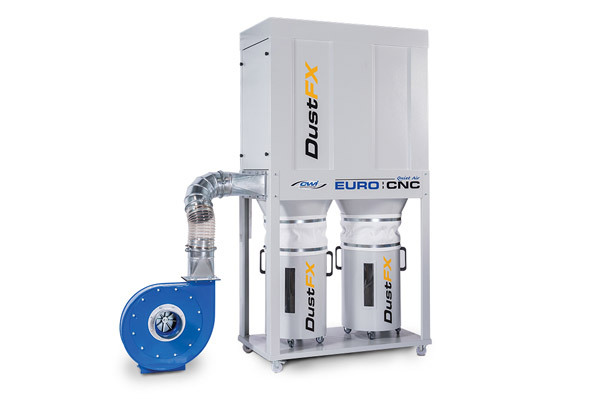 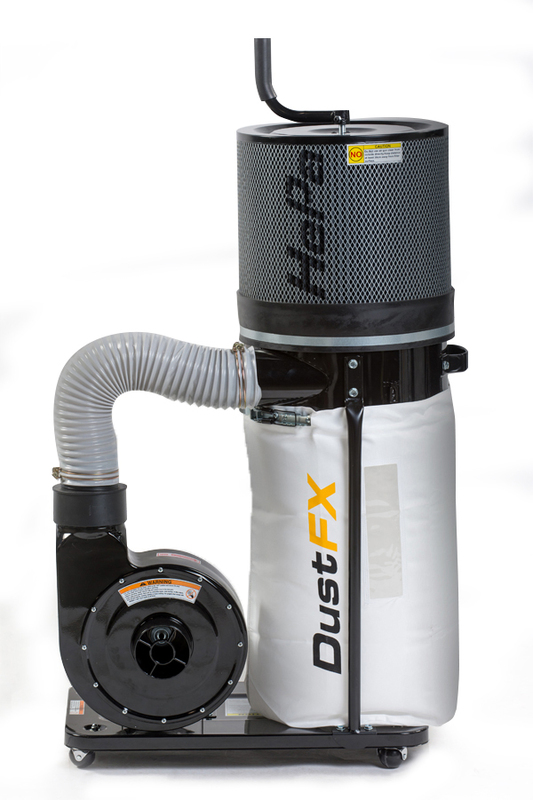 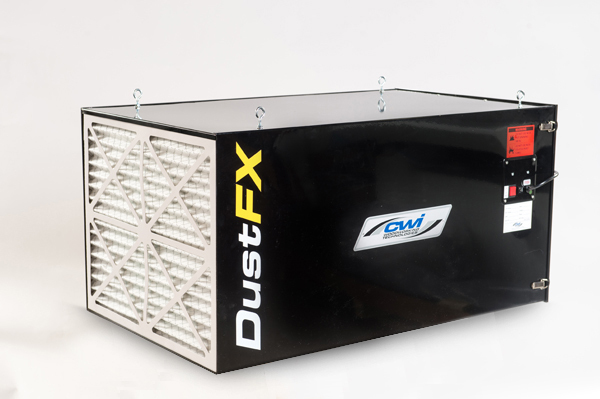 DustFX machinery is built to be the best air cleaning systems available today.